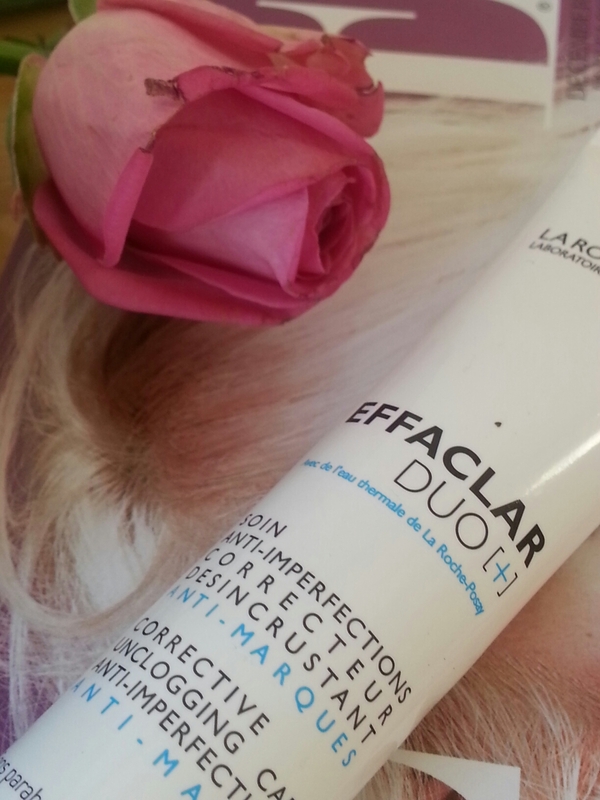 A few weeks back, I featured La Roche Posay Effaclar Duo [+] on my weekly Instagram post. 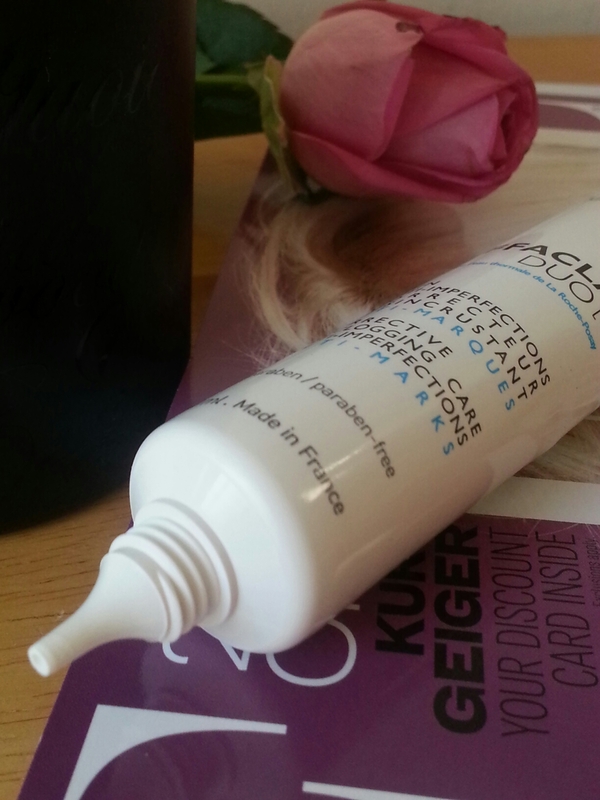 I had heard so many amazing reviews from various beauty bloggers about how great this product was. After adding it to my ‘must have’ list, I finally got round to purchasing it from Boots, and headed straight home as I was quite eager to start using it. I had high expectations with this cream, and I was praying that it would live up to its reputation. 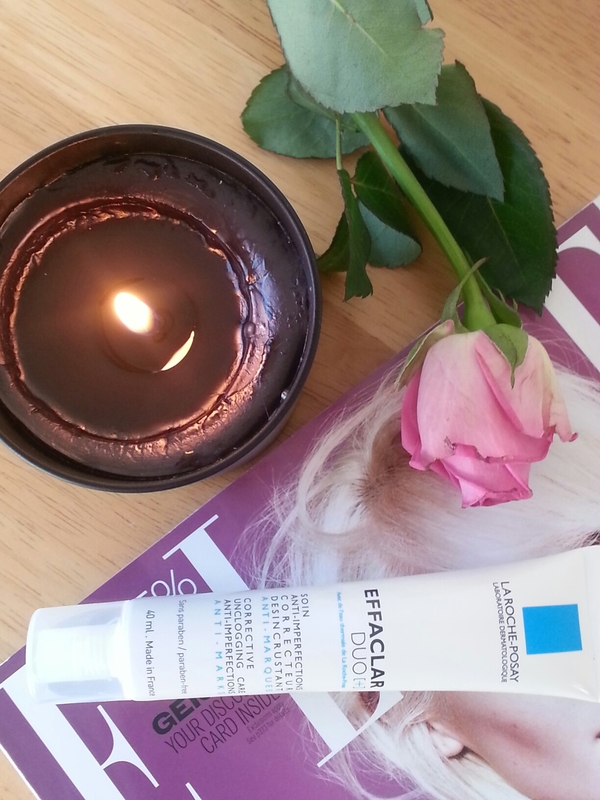 At first when I applied it, the smooth texture began to tingle on any blemishes or imperfections that I had. It felt as if it was getting to work immediately on those nasty little creatures. The cream is nice and light while still providing my skin with moisture. 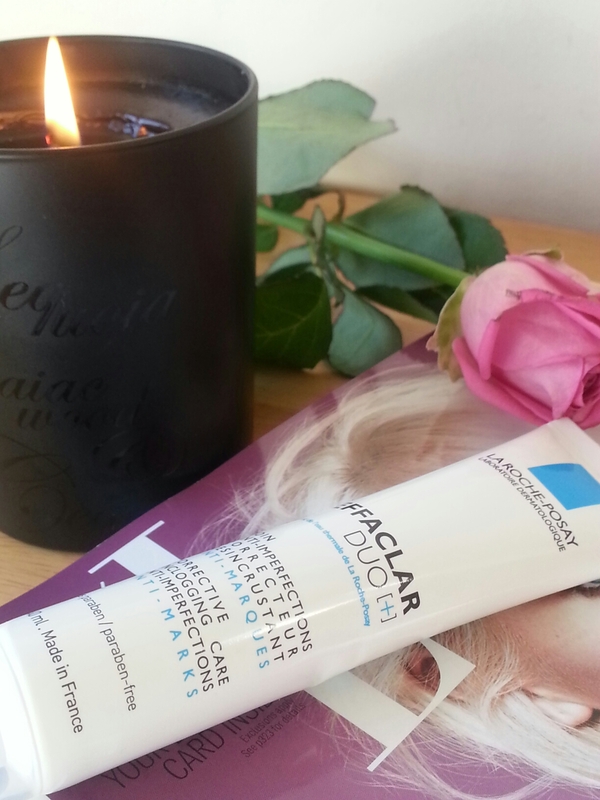 It’s not a sticky feeling and blends in beautifully to my skin without drying it out. Of course, like all skincare products, it takes around one month for your skin to adapt to the product. This cream says that you’ll see results after 24hrs and even better after eight days. For me, after week or two, I started to see visible results. I have to admitt, at first I didn’t think that it had or was going to make a difference. Around the second week, I noticed that my dark spots had began to fade and the general condition of my skin had started to improve. Now in no way am I saying that this product is a miracle worker, but, it has made a huge improvement to my skin which I’m over the moon about. For the price of £15.50, I would definitely repurchase it. Yes, the price may seem a little much, but, I am very happy with my results. Is there any other skincare product/brand that you cannot live without? 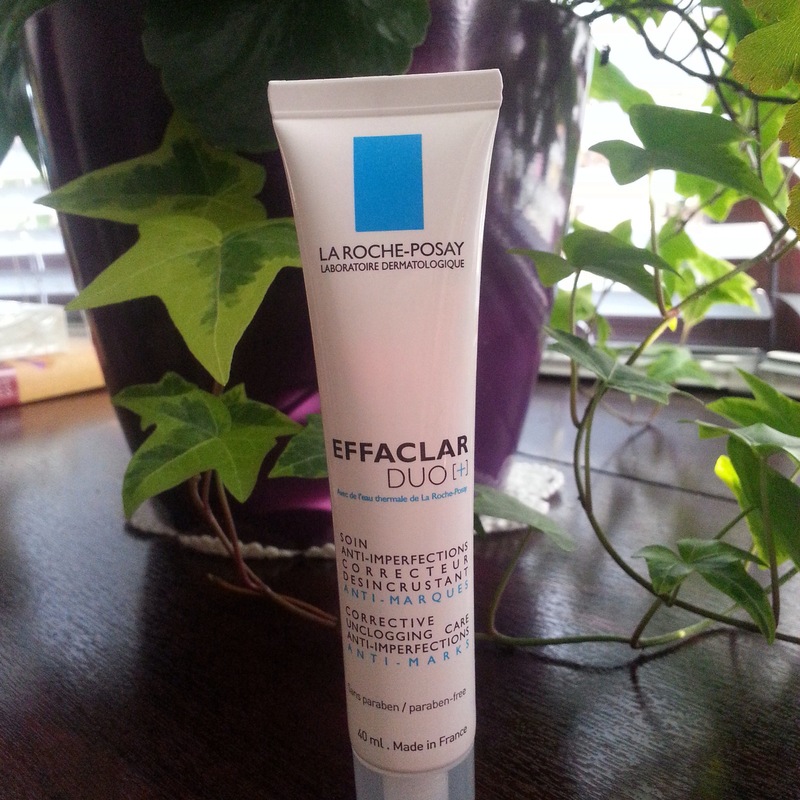 You can buy this product from the La Roche Posay collection on the high street or online. I have heard so much about this and seen it in Sprucefield a couple of weeks ago but wasn’t sure to pick it up or not.